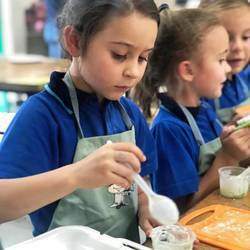 Little Cooks Club, the first original children's cooking school, offers kids cooking parties, holiday programs plus cooking classes for kids and adults. Little Cooks Club was established in 2006 by Christine Phillips. 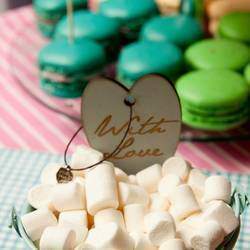 Christine is a registered Health Coach and qualified Wellness Chef. 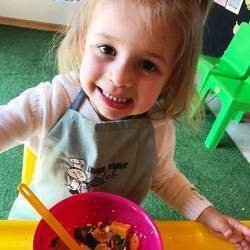 Little Cooks Club introduces children between the ages of 16 months and 15 years to the basic principles of healthy cooking and nutrition. 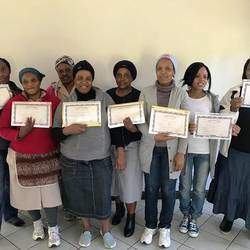 The main aim of this is to encourage an awareness of healthy eating and healthy living while having fun in a relaxed environment. 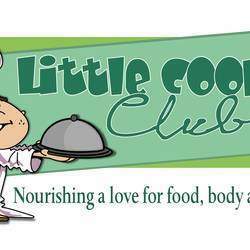 Little Cooks Club also offers Domestic Cooking Classes as well as Birthday Parties and Holiday Programmes. 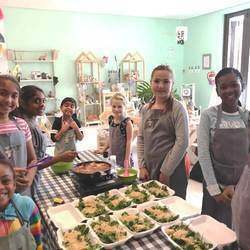 With franchises in various areas around South Africa there is no excuse for not exposing your children, yourself or your family to the joy of Healthy Eating, Healthy Living and Healthy Cooking.